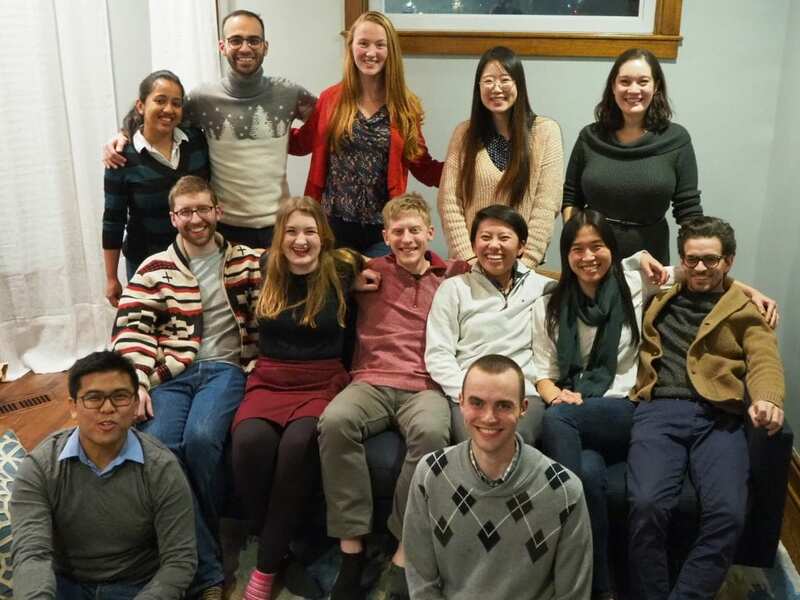 We are a new lab at Northwestern University’s Department of Chemistry engaged in research at the interface of organic synthesis, polymer chemistry, and materials science. The Kalow lab receives the NSF CAREER award! The Kalow lab receives a Seed Award from the Northwestern MRSEC! Congrats to Di on winning the Research Safety Leadership Award! Copyright © 2019 the Kalow lab. Powered by WordPress and Stargazer.